If you pick any website published online today and pull it up on your mobile device, the chances are good that it will not look right. This is because most sites are made specifically for a desktop computer. It will not adapt to the smaller screen found on mobile phones, tablets, and watches. 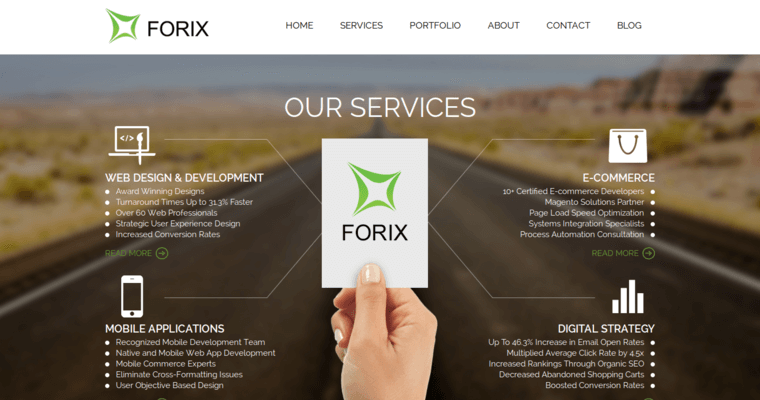 This is why you need to put Forix Web Design to work for you. 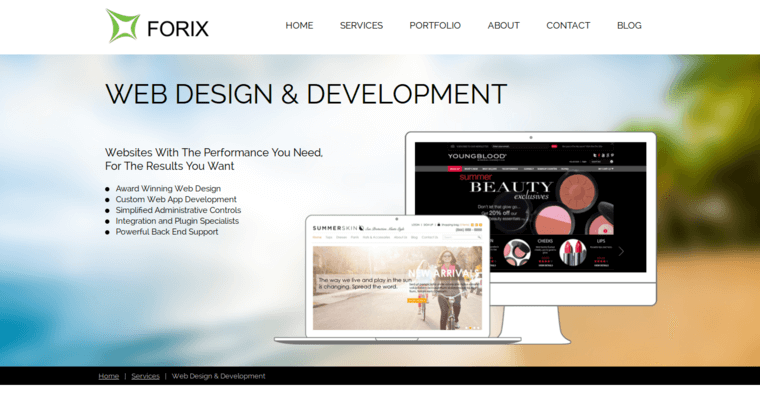 This is the best Responsive Web Design Firm because they know how to make your site look on any device. This will result in a more professional appearance overall, and it will gain you new business. You want people to arrive at your website on any device and be able to access all of its key features. 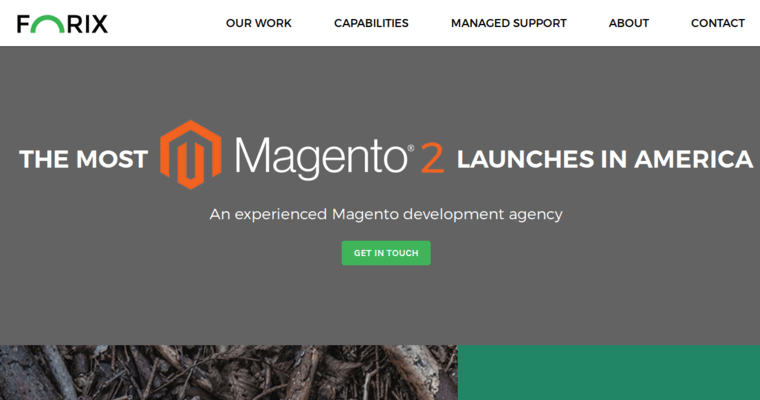 This will happen when you have a responsive site built in, as it will adapt to any screen that it needs to. You will be pleased.